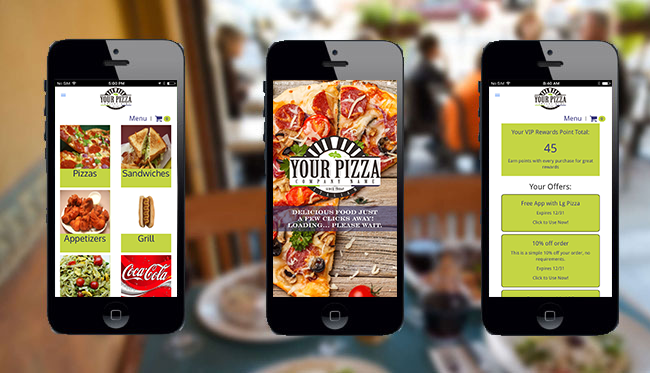 Increase visits, sales and customer loyalty with a custom mobile app for your restaurant. The Thr!ve app allows restaurants to have a custom, fully branded smartphone app in the Apple and Google Play stores. Your customers create and place orders straight from the app, as well as monitor and claim their loyalty rewards. When you're thinking about your business's growth and marketing strategy, you should be thinking "mobile first". 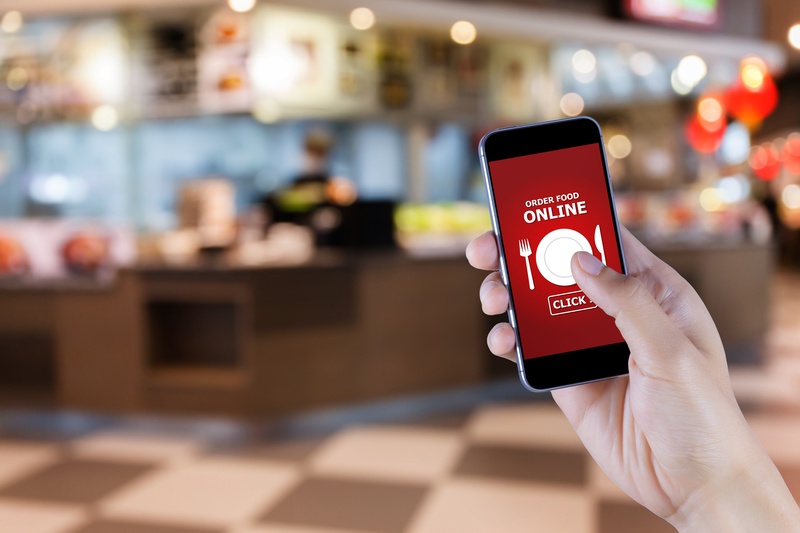 With the evolution of the restaurant landscape and advancements in technology, to stay competitive means reaching customers where they are (when they're hungry) and doing so in a way that is convenient and adds value. That is to say, owning some real estate on that smart phone in the palm of their hand. Thr!ve's mobile app technology includes everything you need to effectively connect and interact with your customers through your restaurant app. Easy for your customers, easy for you. Stop worrying about messy integrations with multiple 3rd party vendors. Control your customer experience and streamline your backend operations with your own app. Total Integration with the POS. Add a coupon in one spot to have it available in the POS, in your online ordering, and on your mobile app. No Fuss Inventory. Out of stock items are instantly updated to your app. Easy Estimated Delivery Times. Change your expected arrival in the POS and it's instantly updated online and in the app. No Hassle Credit Cards. Payment processing flows through the POS, so you can modify or add a tip easily after the order is placed. Back of House. Orders are sent directly to your POS and print in the kitchen so you can get cooking.